Garden Carpentry. 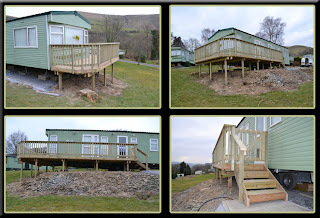 Timber decking design and build: The first caravan deck of the crazy season! The first caravan deck of the crazy season! So its kicked off! The sun has shined for the best part of three weeks here in sunny mid west Wales. The phone has been crazy, as has my quote book, and its all go. 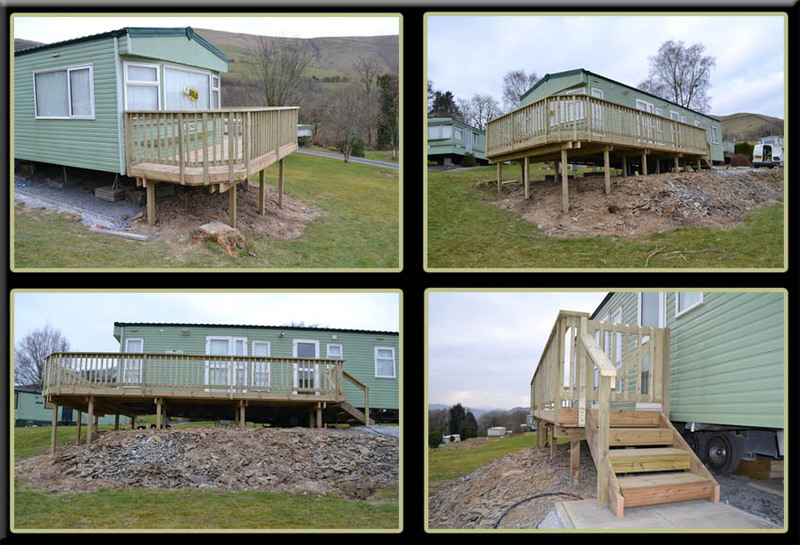 Here's the first of this years caravan decks, finished just in time for open weekend at Cwm Llynau here in the Dyfi valley. Its still not quite finished as we have to go back to box off under neath the caravan and along the edge of the decking, so Il add another photo later in the week once this is done. Here it is before. 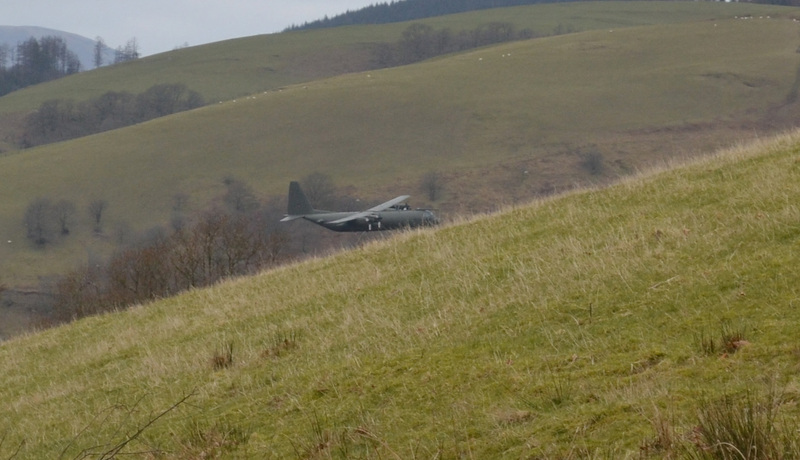 As you can see theres a substantial difference in height along the edge of the caravan. This would have made constructing a patio very timely and expensive. Decking was once again the perfect option! Heres the finished job, minus the caravan cladding as mentioned above. Hope your all enjoying what seems to be a great early start to spring. Whoa this looks so awesome! I need to get some help working on my decks in cambridge. You know anyone? I have been looking for someone highly recommended to build me some decks. This looks like the kind of deck I want to build on my mobile home I have. I use it for almost all short weekend get-aways that I can get. It's fun to just disappear for the weekend and not have to deal with anything. I'd at least like to have a place to put a grill and table outside. I think my wife would like it as well.